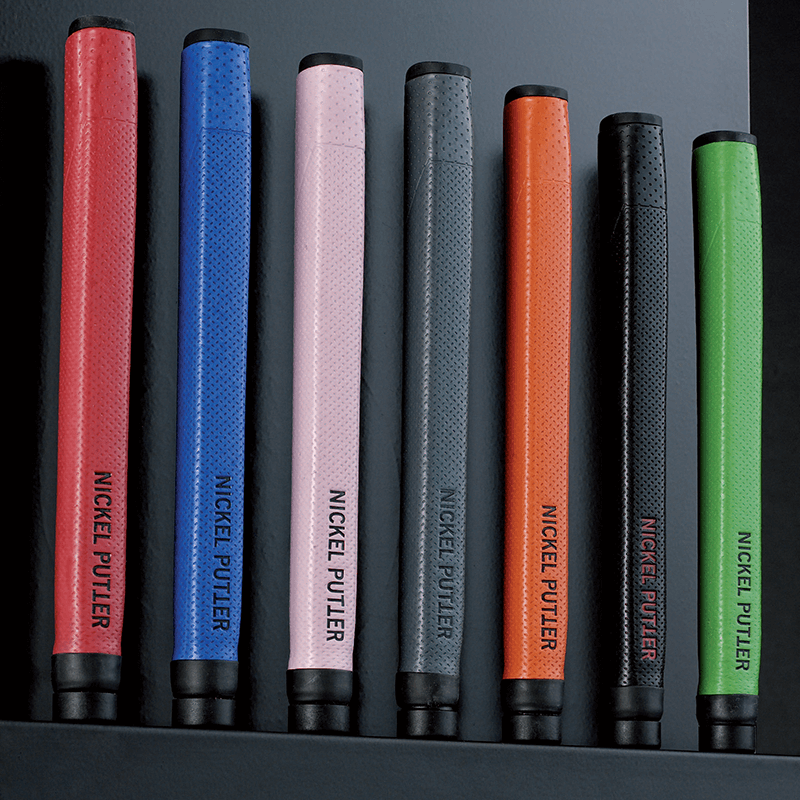 With the success of the company’s Nickel Putter No 1, Two Metal 109, Two Metal 109 SOFT and Two Metal 909 putters, designer Werner Nickel wanted his new Two Metal 311 putter to be exquisitely unique. After years of research, testing, and designing putters in pursuit of the optimal weight distribution, including center of gravity analysis, the results culminated into Werner’s distinctive art of blending materials of different densities into one seamless unit. 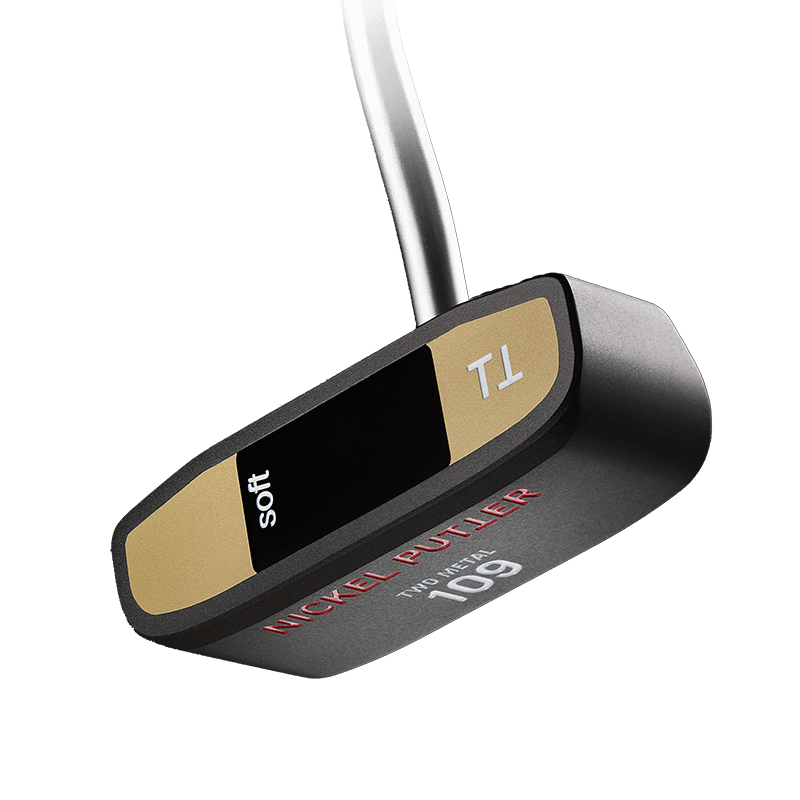 The new Two Metal 311 is the first putter designed with the insert and hozel produced from a single piece of high-grade CNC milled aluminum surrounded by a body of CNC milled carbon steel. 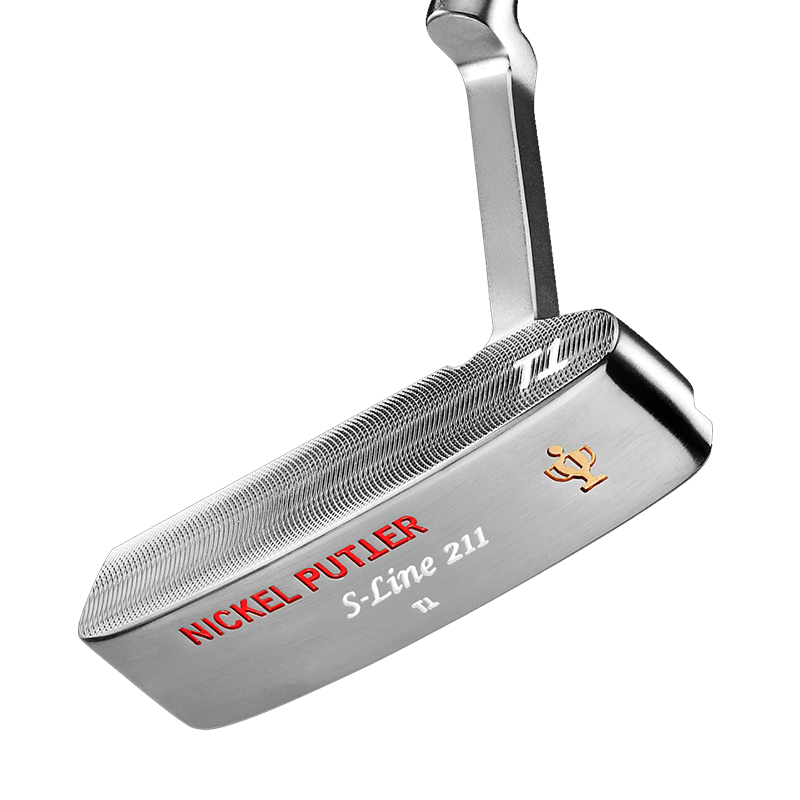 The result of this original design is clear; a putter with a very high MOI (Moment of Inertia) and low CG (Center of Gravity), which are the prerequisites for perfect swing behavior and steady straight-run ball action. Also, the combination of a low head weight of only 330 grams coupled with a relatively heavy shaft promotes better distance control, especially on long putts. A golfer using the Two Metal 311 will improve distance control and thus will have a significant advantage on the green. This professional club may be Werner’s best design yet. 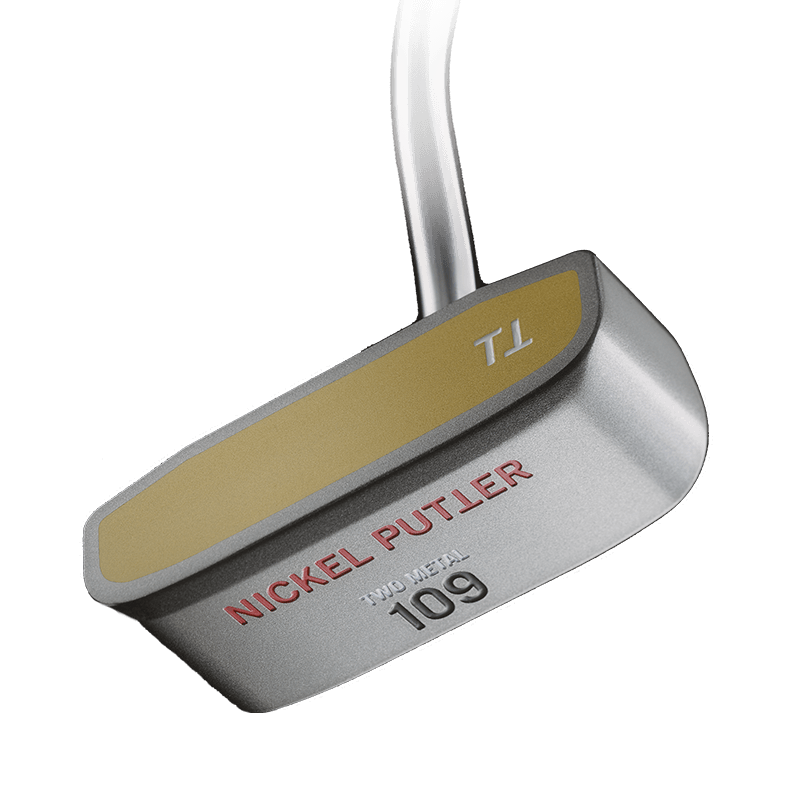 Each Two Metal 311 Gold Cup putter is precision milled from a solid block of SS 304 High-Grade Steel. 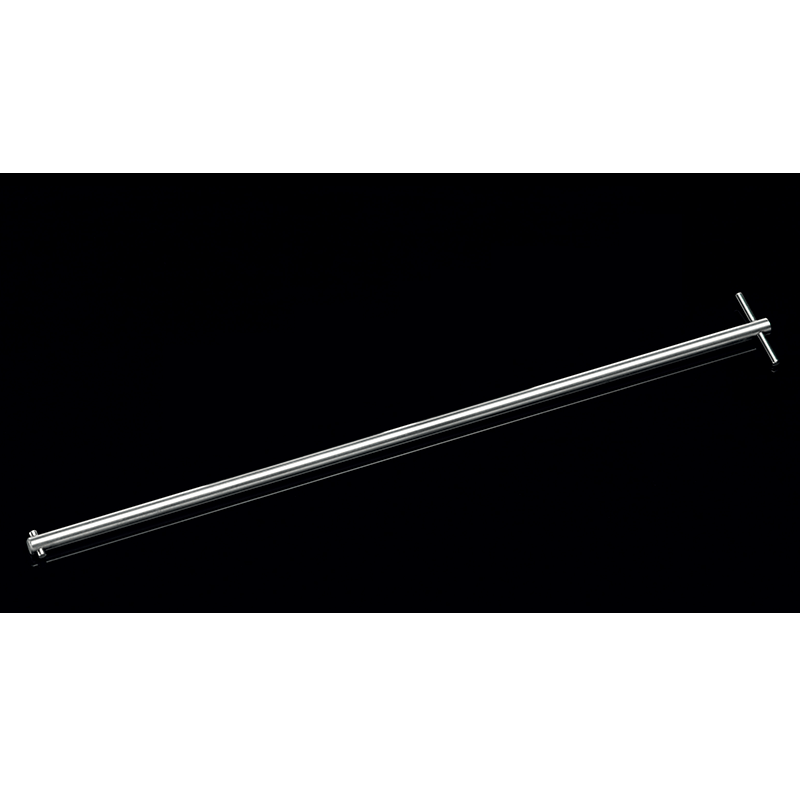 Only the most up-to-date CNC milling technology is used for the entire manufacturing process. 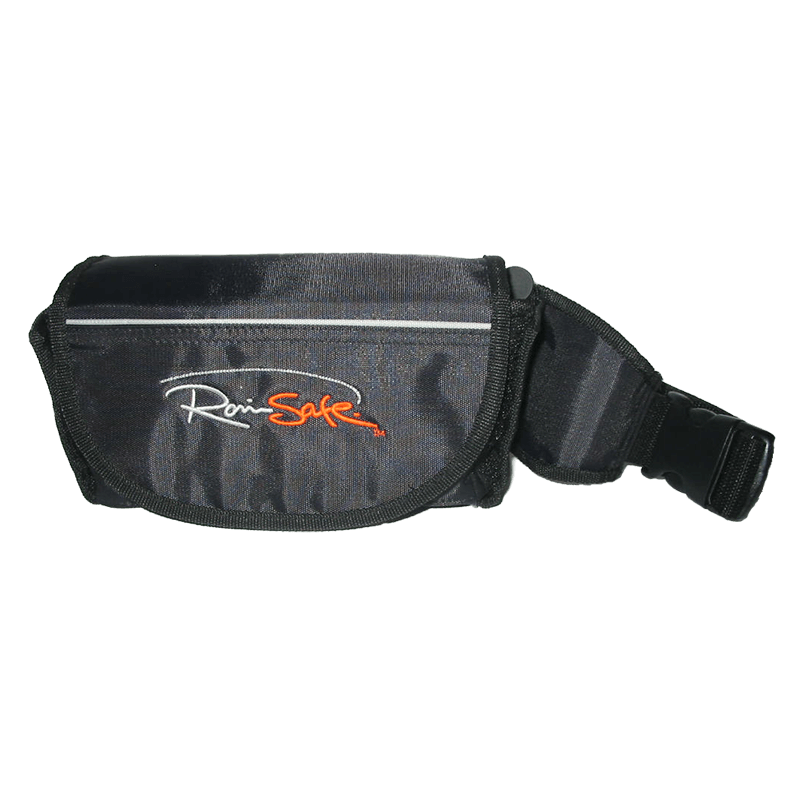 The majority of the head weight is distributed to the outer areas of the club. 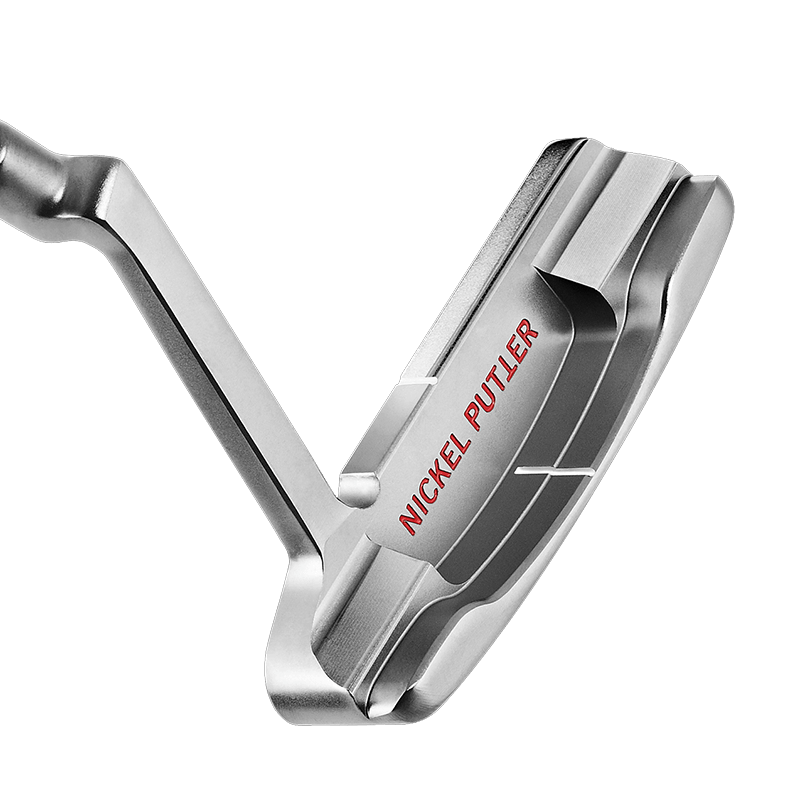 This high MOI (Moment of Inertia) design offers the golfer a very stable and forgiving swing motion. 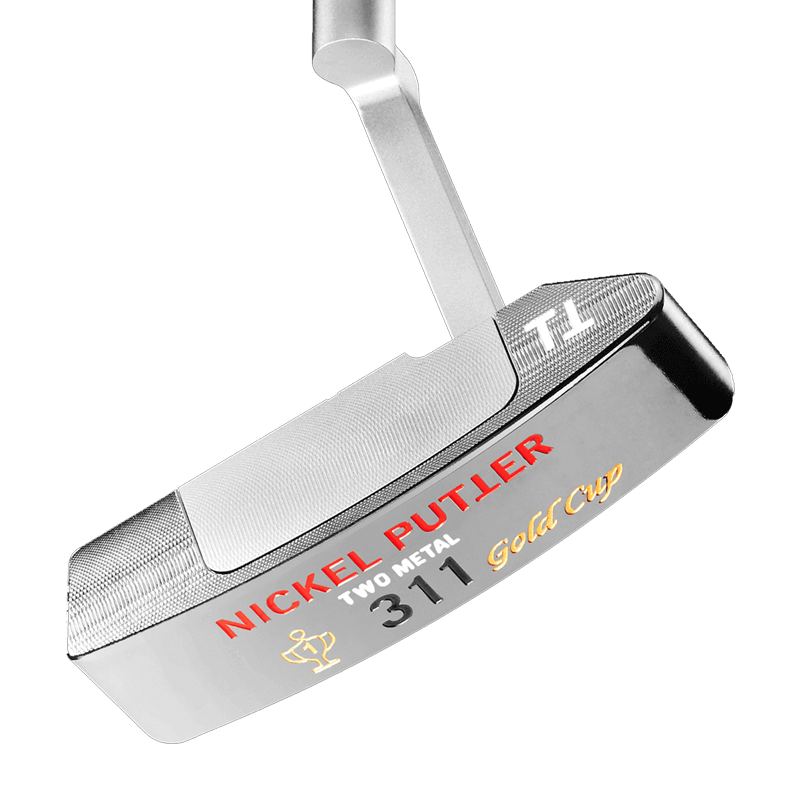 The head weight of the Two Metal 311 Gold Cup putter is 325 grams (11.46 ounces) and the combined total weight is of the putter is 495 grams (17.46 ounces). 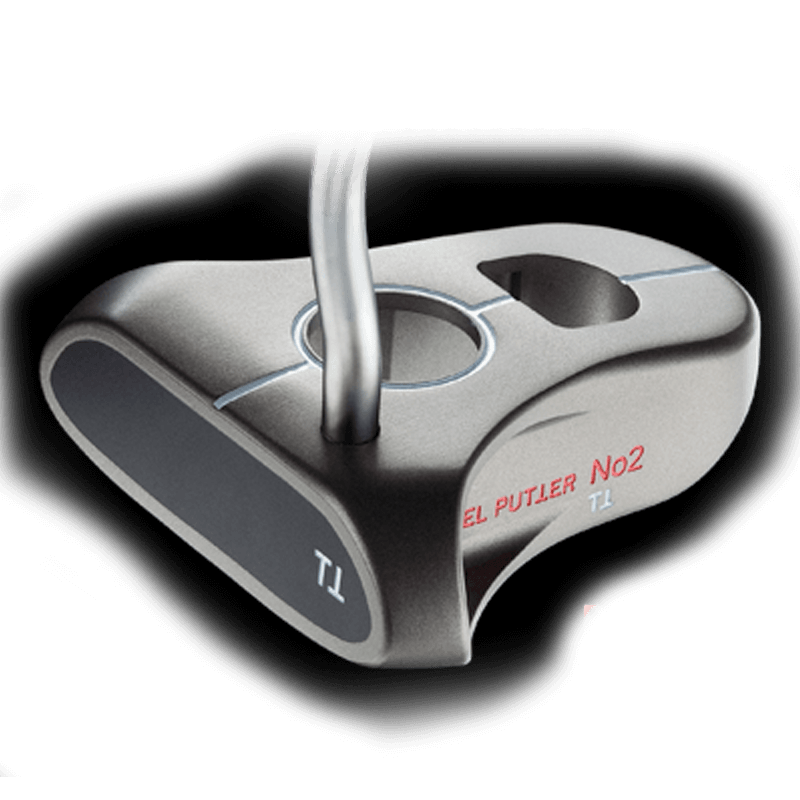 The putter has a standard 2.5° loft angle and 69° lie angle.